*With approved credit. Estimated monthly payment based on $6,715 down, 72 months at 5.9% APR. Description *$11,495 in rebates avaible!! 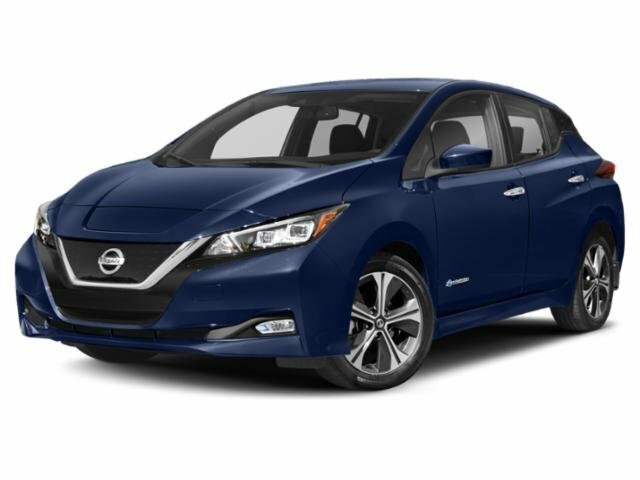 This includes $7500 federal tax credit, $2500 state rebate, $1,000 Southern California Edison rebate, and an additional $495 Southern Californ Edision rebate for any electric vehicle that includes a 220 volt upgrade! Not all consumers will qualofy for all rebates, check local websites for qualifications.